Moderate reduction dominates the underlying fruit though there is by contrast good freshness and energy to the nicely detailed and stony middle weight flavors that terminate in a moderately austere but not excessively dry finish. Given the hail this vineyard suffered in 2013 this is quite respectable. With a history spanning back to the Romans, this small village has made a large contribution to viticulture. With nearly 400 hectares under vine, it is one of the Cote de Beaune's largest communes. It was also here in the mid 19th century that the first viticultural tractor was invented, transforming vineyards around the world into the orderly rows we recognize now. The river Rhoin and the differences in soil divide the style and character of the village’s wine, perhaps more so than in any other village. The south facing premier crus - Les Vergelesses, Les Talmettes, and Les Lavieres, at the top of the commune, make elegant, medium weight Pinot Noir. Those on the sandier, southern side, such as Les Narbanton, Rouvrettes, and Peuillets make, on the whole, more earthy, structured wines, closer in style to the nearby vineyards in Beaune. A little white wine is made, some of which has Pinot Blanc and Pinot Gris added in small amounts contributing a touch of spice. 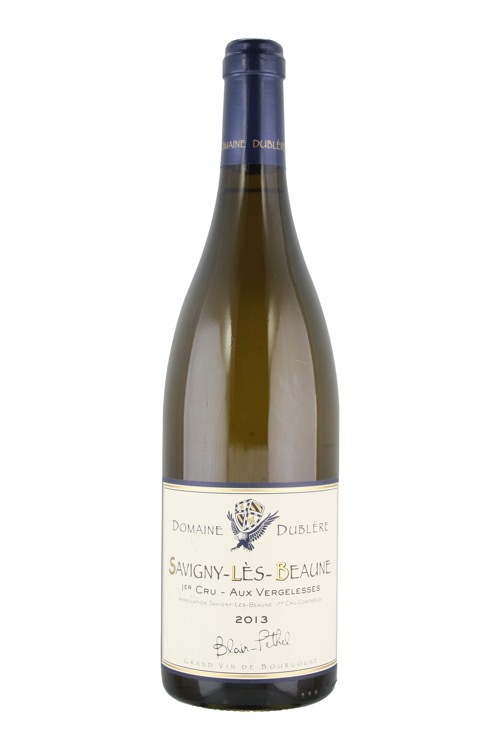 On the whole, Savigny offers good value for money.